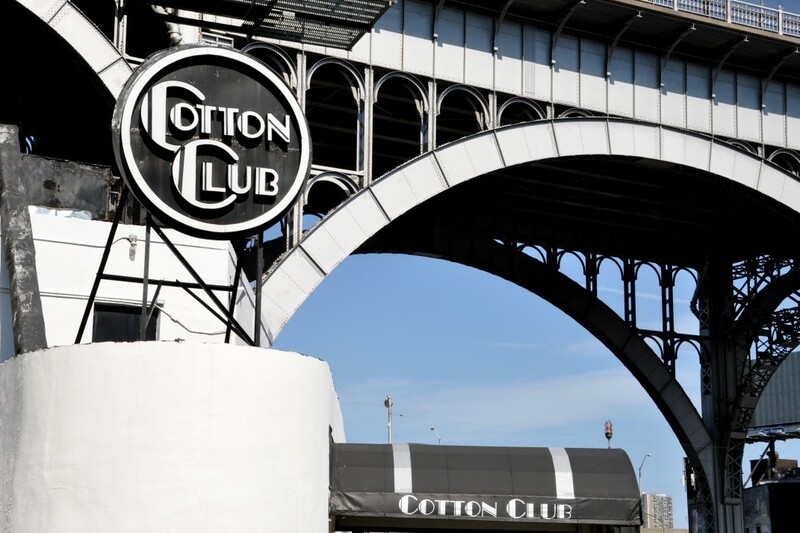 The new incarnation of the Cotton Club is the place to be in Manhattanville. Columbia University's move into Manhattanville has capped off the transformation of this formerly industrial neighborhood, where factories, warehouses, and slaughterhouses once stood. But has it changed for the better? 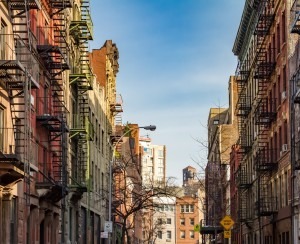 In this week’s Buy Curious, Beth Gittleman of Bohemia Realty Group, Paul Sweet of Citi Habitats, and Gregory Civers of BOND New York tell you what you can expect to find there if you're thinking about moving to this enclave. 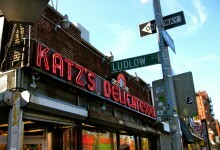 Can you tell me a little about the Manhattanville/West Harlem area? What’s the real estate situation? How pricey is it? But that Columbia expansion has definitely changed things up here. The first two buildings of the university’s new Manhattanville campus recently opened, and the first business that Columbia leased space to is a rock climbing gym. Civers says the area has seen improvements in its quality of life, and credits the university's move into the neighborhood. “Most of the housing stock has been updated in the last 10-15 years. A majority of the abandoned and dilapidated properties have become new homes. Safety has greatly increased," Civers says. As of the 2010 U.S. Census, Manhattanville’s population was 22,950 people—62.8 percent Hispanic or Latino, 25.8 percent African American, 7.5 percent white, 2.2 percent Asian, 1.1 percent from two or more races, and 0.3 percent Native American. After the opening of the Hudson River Railroad in 1850, Manhattanville saw an influx of Irish-Catholics and Germans to the area. Then, following the conclusion of the Civil War, Jewish immigrants moved in, eventually establishing the Old Broadway Synagogue in 1911. The 20th century ushered in a wave of Cuban, Dominican, and Puerto Rican immigrants. Beginning in the 1970s, students and faculty from Barnard College and Columbia made their way to Manhattanville. And Columbia’s recent decision to expand into the area has brought even more students and young professionals with it. “I see the area as a destination for people who enjoy the convenience of all the major hubs of the city, while still being close to the seclusion of the park and all the hustle and bustle of the wide commercial boulevards,” Sweet says. What type of housing is available? The housing stock in Manhattanville is a mix, and is more rental heavy, which suits the student population, says Gittleman. It’s “made up primarily of prewar brownstones, post-war condos, and prewar co-ops—including HDFCs,” Civers says. But new developments are being built every day, including 17 Convent, a seven-story, 21-unit condo building with a virtual doorman, residents’ lounge, fitness room, and rooftop lounge, and its sister building, 52 Convent, a six-story, 17-unit building with a virtual doorman, landscaped yard, fitness room, and children’s playroom. Both are expected to be completed this fall. “Ground-up developments are selling out fast because there’s such high demand here,” Gittleman says, explaining that 17 Convent was 70 percent sold out in just two months. The median sales price in the first quarter of 2018 was $712,500, according to Jonathan Miller, president and CEO of Miller Samuel, a real estate appraisal and consulting firm. That’s up 16.8 percent from that same period the previous year, when the median price was $610,000, and up 71.2 percent from the first quarter of 2013, when the median was $416,250. He also notes that there's lots of competition for income-restricted HDFC homes” with prices for one and two bedrooms often being below $500,000. 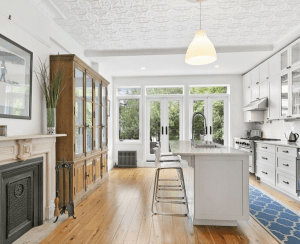 Civers adds that brownstones tend to range from $2 million to $3.5 million. The 125th Street station for the 1 train is the main subway stop in Manhattanville. Head east for the A, B, C, and D trains. And “access to both the West Side and Robert F. Kennedy Highway makes driving around town a breeze,” Civers adds. Lots, say our experts. For starters, “you can relax by the waterfront at the West Harlem Piers, which a decade ago used to be a parking lot,” Sweet says. This park along the Hudson River offers concerts and readings. Gittleman’s fave is the famed Cotton Club on 125th Street. While this isn’t the original Harlem Cotton Club that closed decades ago, this current incarnation offers Swing Dance Nights, brunch and gospel, and dinner and jazz. There are also a number of religious institutions in the neighborhood, including the Old Broadway Synagogue, St. Mary’s Episcopal Church, the Church of the Annunciation, and St. Joseph of the Holy Family, which is believed to be the oldest existing church in Harlem. One word: Fairway. The superstore at 2328 12th Ave. even has a huge “cold room” for meat, dairy products, and beer. Warm coats hang nearby for shoppers to wear while browsing. 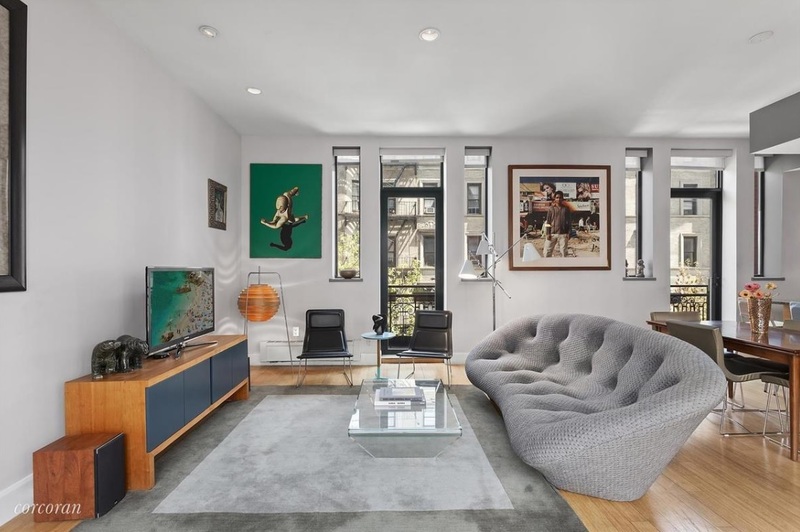 Listed for $1,385,000, this 1,248-square-foot three-bedroom, two-bath condo has a large, open concept living/dining area and a wall of windows. Other features include Brazilian oak floors, light wood cabinets, quartz countertops and a pantry in the kitchen, a walk-in closet in the master suite, heated floors in the bathrooms, a balcony, and an in-unit washer and dryer. 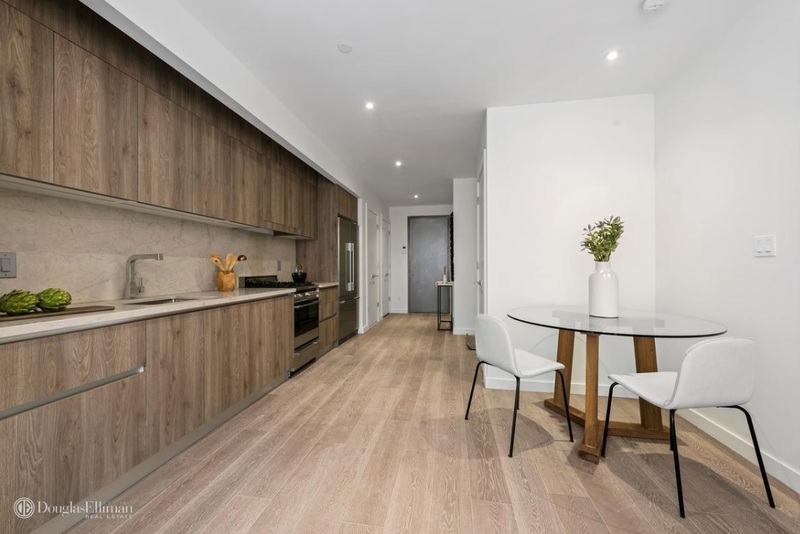 Amenities in the building include a fitness and yoga room, landscaped rear yard, children’s playroom, virtual doorman, a package room, and private storage. A 421-a tax abatement is anticipated. Common charges are $857 a month. Taxes are $631 a month. 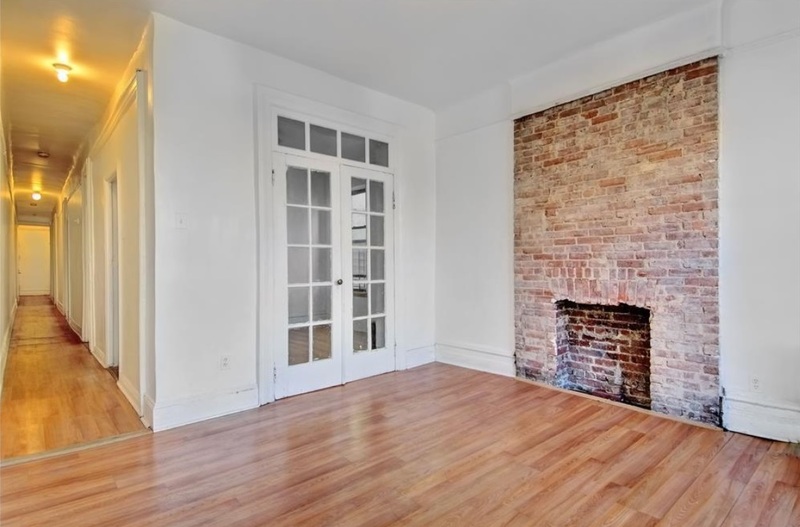 This 750-square-foot one-bedroom, one-bath duplex has huge windows, a dishwasher in the kitchen, and in-unit laundry. 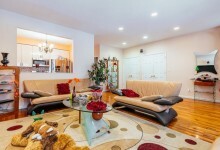 It’s in a condo building with a furnished roof deck, common storage, and an elevator. It’s listed for $749,000. Common charges are $437 a month. Taxes are $442 a month. 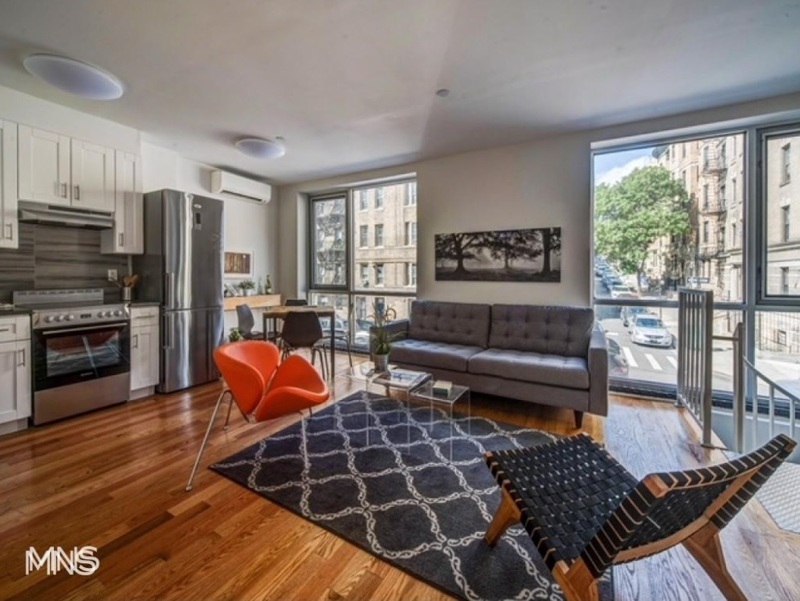 Priced at $440,000, this four-bedroom, one-bath HDFC co-op has a windowed kitchen and a fireplace. It’s in an elevator building with a voice intercom, an on-site super, and a basement bike rack. Maintenance is $1,082 a month. 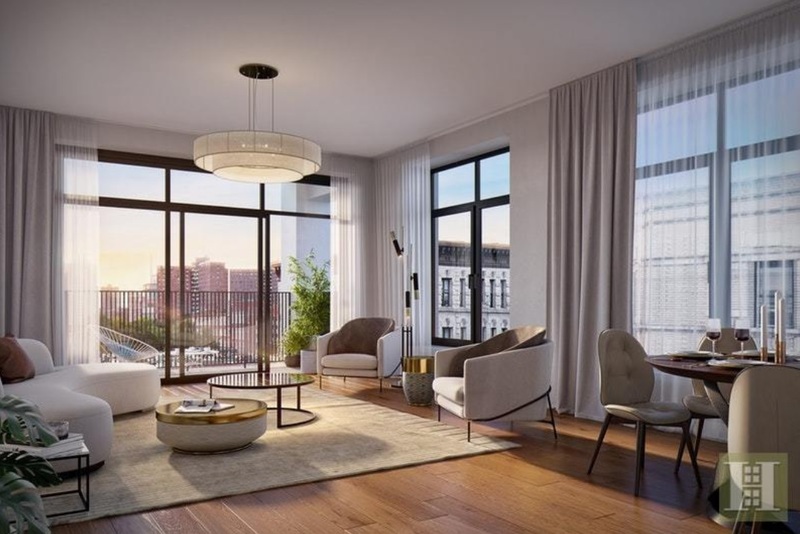 This 999-square-foot two-bedroom, two-bath condo has oversized windows, oak floors, and a custom Italian kitchen with stainless steel appliances and limestone countertops. It’s in an 11-story building with a rec room, a roof deck, bike storage, and gym. It’s listed for $999,000. Common charges are $377 a month. Taxes are $652 a month. This $1,300,000 two-bedroom, two-bath condo has 10-foot ceilings, south- and north-facing oversized windows, hardwood floors, and a chef’s kitchen with stainless steel appliances and granite countertops. 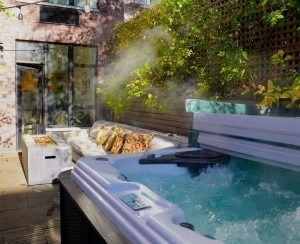 There's also a washer/dryer and balcony. It’s in a building with a courtyard, fitness center, and virtual doorman. Common charges are $1,284 a month. There’s a tax abatement in place until 2024. How accurate is the ‘days on market’ data on StreetEasy, Realtor.com, and other listing sites? What does 'net effective maintenance' mean and why am I suddenly seeing this phrase in sales listings?